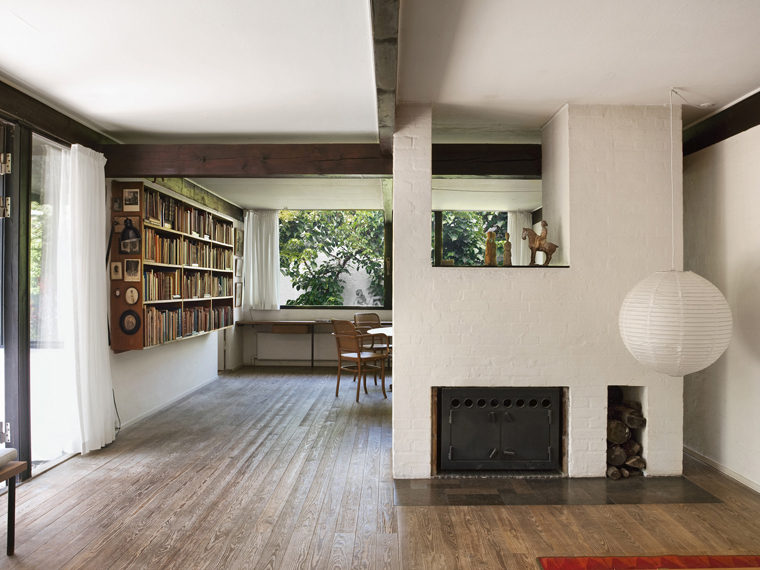 Knud Peter Harboe, Bendix-Harboe House, 1958-59. Photo: Thomas Loof and Pernille Pedersen. 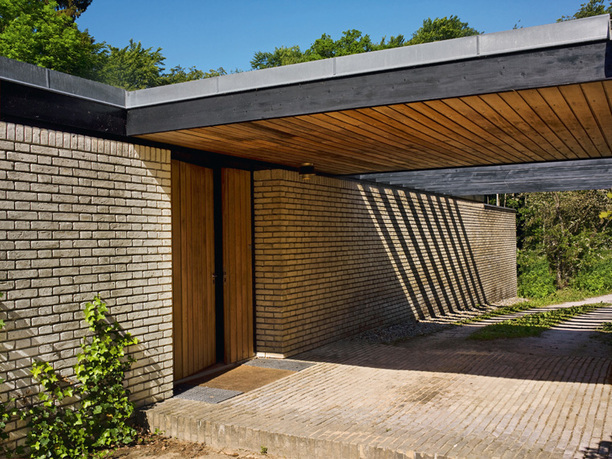 Between 1950 and 1965, Danish architects created a culture of domestic architecture that offers profound lessons for our own time. 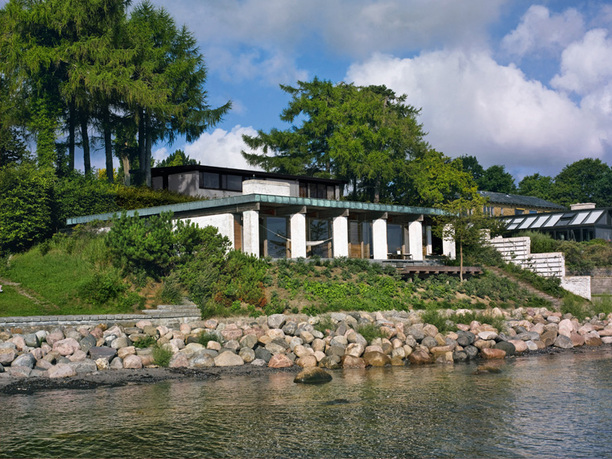 Over the past seven years, Sheridan has conducted a survey of Danish single-family houses from this period and he is now completing a book that features fourteen of the most important examples documented in color photography. Michael Sheridan is an architect in New York City, where he is the principal of Sheridan Architects. 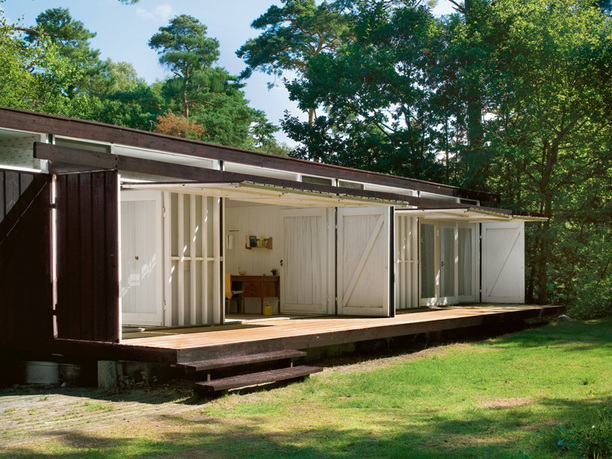 In addition to his practice, Sheridan is an internationally recognized scholar of modern Danish architecture and design. 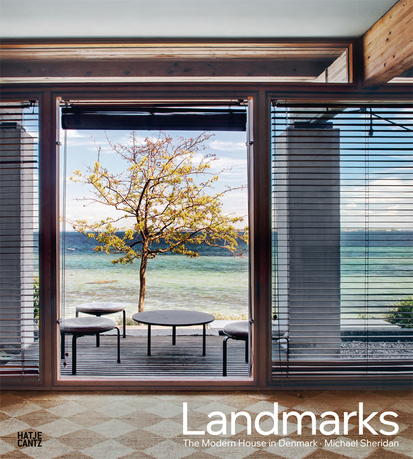 His publications on these subjects include Room 606: The SAS House and the Work of Arne Jacobsen (Phaidon, 2003), Poul Kjrholm: Furniture Architect (Louisiana Museum of Modern Art, 2006), The Furniture of Poul Kjrholm: Catalogue Raisonn (Gregory R. Miller, 2007) and Landmarks: The Modern House in Denmark (Hatje Cantz, 2014).